Corsica is pre-eminently an Island for walking. There are many well-marked hiking trails. From easy walks to multi-day trips. In Corsica you’re in the right place if you like hiking. 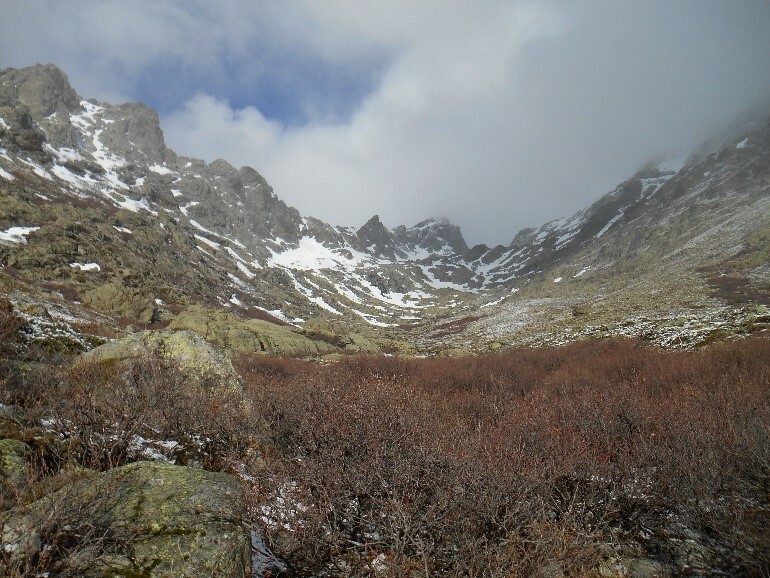 The most famous hiking trail in Corsica is the GR20, which traverses the island from north to south. The GR20 is also called the heaviest hiking trails in Europe. Of course you don’t have to do the complete route. You can also just choose a stage of the trail if you want. The reason we went to Corsica is the Monte Cinto. 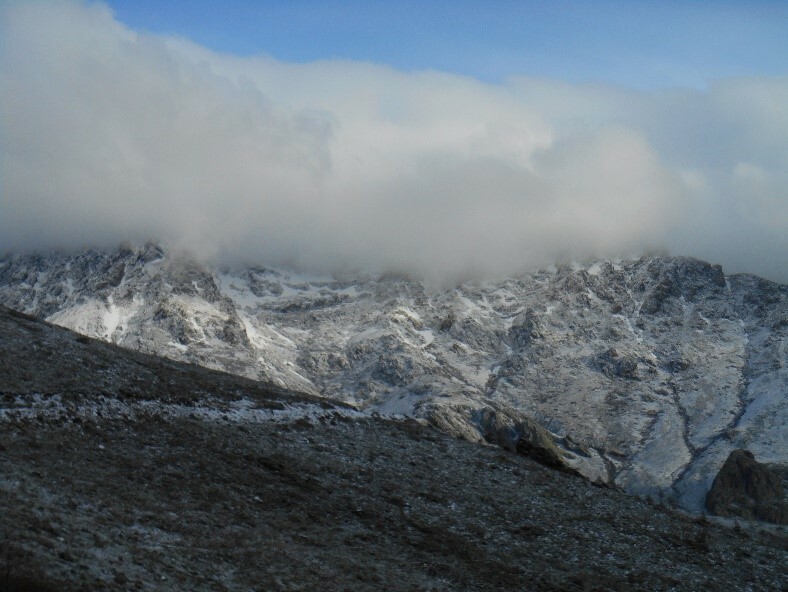 With a height of 2706 meters, the Monte Cinto is the highest mountain in Corsica. 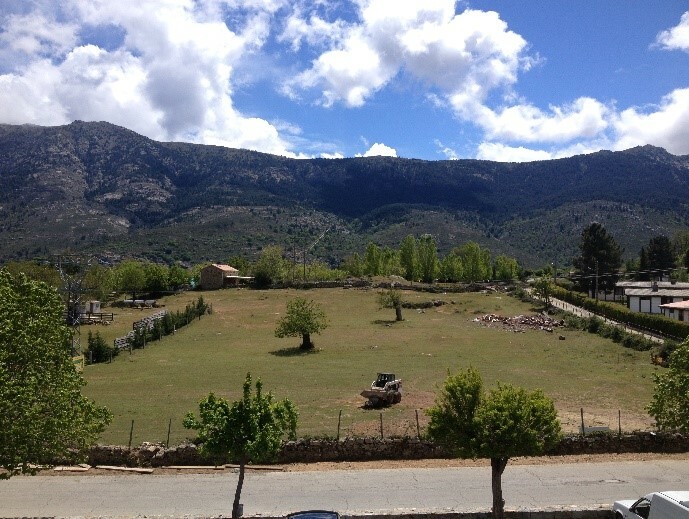 The village Calacuccia is a good starting point for this challenging hike. We stayed in the small hotel L’Acque Viva. This small hotel has a beautiful view from the balcony! The day of the walk we did get up very early. Unfortunately, the weather forecasts were not very positive. We are actually just a little too early in the season for hiking this mountain. Yet we take our chances and go for it. From Lozzi we started the intensive hike. The first 7.5 km can also be done with an all-terrain vehicle. We didn’t have one so, we’d go on foot. It snowed last night and the white landscape was beautiful but not convenient for the climb. After a while we arrived at Refuge de L’Ecru. This cabin is located at an altitude of 1667 meters. The hut is open and offers us a great place to have something to eat and drink. After the short stop we continued our way. Through a large number of loose rocks, we work our way up. At some moments it’s difficult to stay on the right path because of the snowy stones. 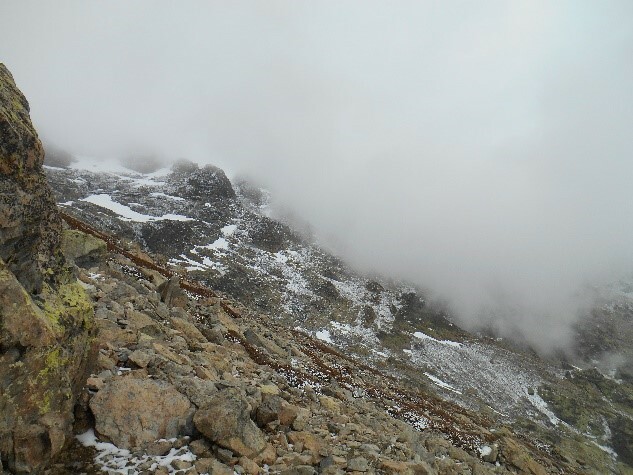 After climbing and clambering for a while, the weather starts to change at an altitude of about 2100 meters. We decided not to take unnecessary risks and started our way down. 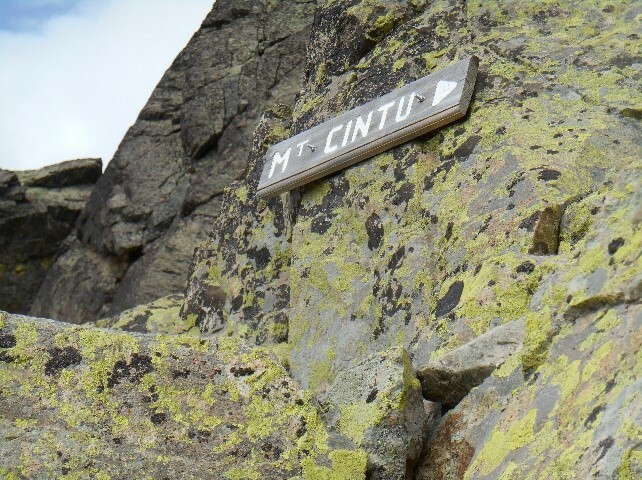 Unfortunately, we didn’t manage to reach the top of the Monte Cinto this time. However, we’d made a beautiful hike and enjoyed all the views. We will come back here again! 4 Days in Athens - What to see and do. City trip London – Half a day London must sees!